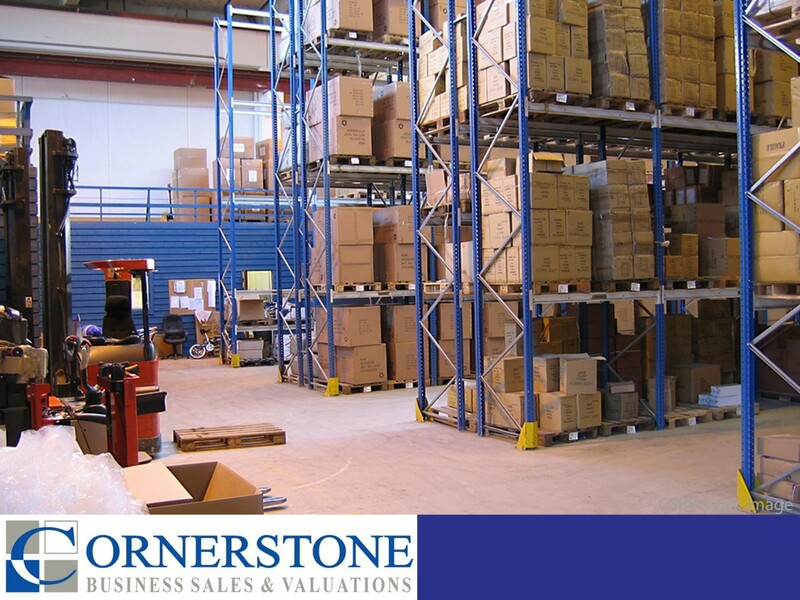 Wholesale distribution business for sale. Located in Sydney, however, can be run from anywhere. Owner looking to retire and willing to train incoming purchasers. The business specialises in a sort after industry and does operate with its own trademark branded products. This Export Business is one of 125 businesses for sale in Sydney Streets, New South Wales, and one of 17 Export Businesses in this region that a business for sale currently has on offer. This Export Business is for sale in Sydney Streets for the asking price of $275,000 + SAV and has been marketed for a while and is definitely worth another look as it is sure to be snapped up soon..